As we reach the last leg of 2016, I am faced with my usual year-end dilemma: what should I do with my old calendar? Through the years I’ve had some beauties, and I always feel guilty for throwing them out! 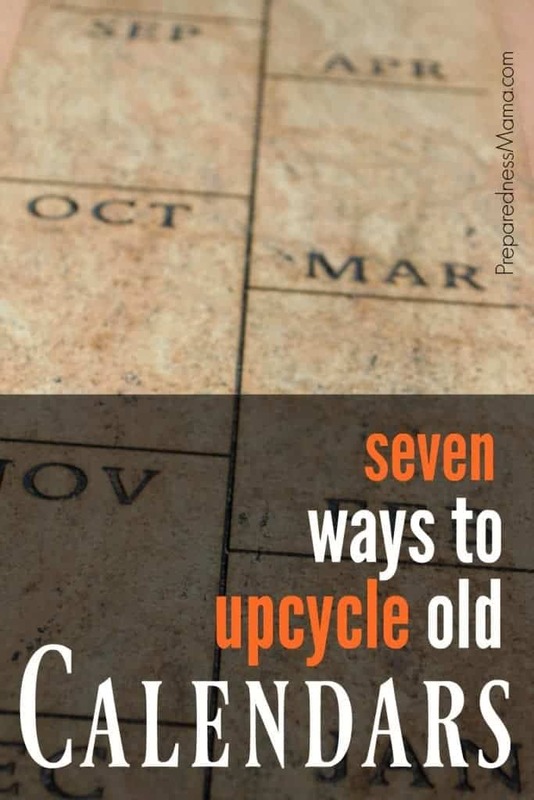 When I discovered these seven fun ways to reuse my old calendar, I was thrilled and you will be too! I can’t wait to make some Chick-fil-A cow envelopes! Click here to upcycle your old calendar!